Election Night 2016 was not a good one for the soda industry. 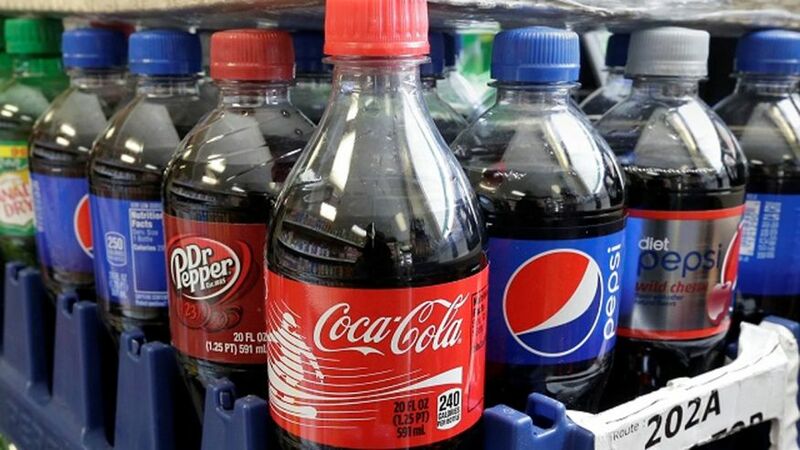 * “Three Bay Area cities on Tuesday became among the first in the country to levy a tax on sodas and other sugary drinks”: San Francisco, Oakland, and Albany. Boulder, Colorado also passed a sugary drink tax yesterday. Expect a flurry of similar measures in the coming years.